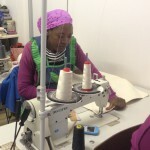 Litha Primary Co-operative is a sewing co-operate formed in March 2010 with the support of A.S.B. 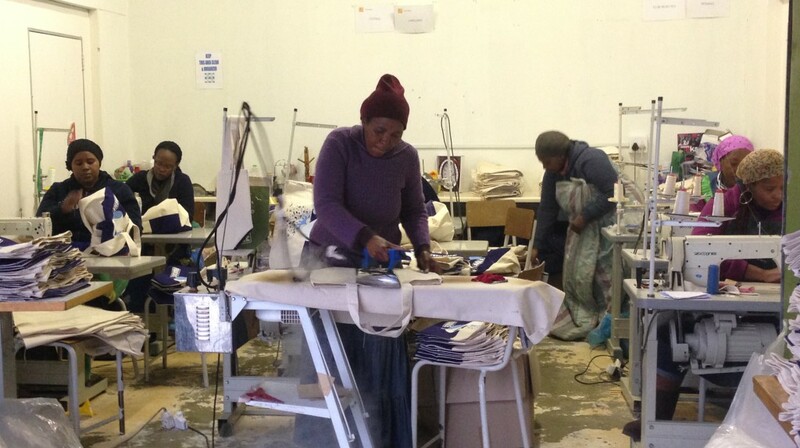 Litha Co-operative has nine dedicated women some are members of the co-operative and the others come the sewing industry and were retrenched. 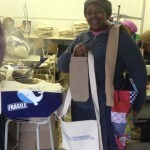 In the last 3 years Litha Co-operative has been exclusively producing shopping bags and conference bags for Township Patterns CC. In that time they gained a lot of confidence in the quality of their production output. 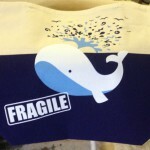 This also helped boost their reputation through customers marketing and selling the bags to renowned local and export retailers and customers. To create jobs opportunities for the people of community. o see the number of our members increase. To encourage individual growth in computer literacy and business skills development. Litha Co-operative do shopping bags, conference bags, laptop bag, wine bags and gift bags, basic bags, back pack, Aprons, fashion bags, scalus and table cloths, bedding, curtains, dresses, shirts, traditional wear, tracksuits. The coop has 10 plain machines, 1 safety over-locker and 1 ironing system with vacuum table. Litha Primary Co-operative is directed by a board that consists of a Director, Chairperson, Vice chairperson, Treasure, Vice treasure, Secretary, Vice secretary with the management consisting of production manager.